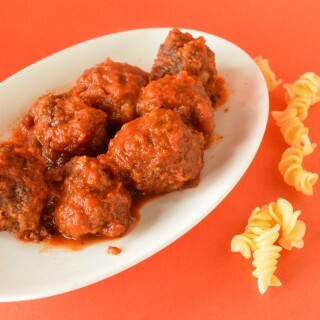 Hands down the only meatball recipe I’ll use! With just the right amount of kick, they’re sure to become a pasta night staple. 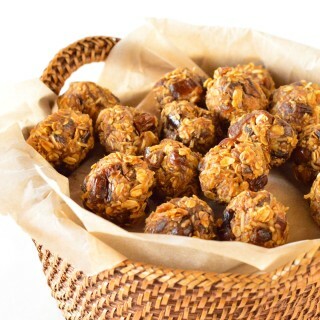 Gluten free, pumpkin and spice filled energy bites make a perfect autumn on the go snack or morning pick-me-up. Amazing! Adapted from Gimme Some Oven. 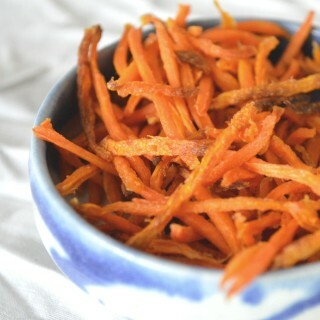 Sliced up carrots tossed with olive oil that taste like fries! Store these in an airtight container in the fridge and pull them out for a quick snack. This is my favorite post-workout snack. 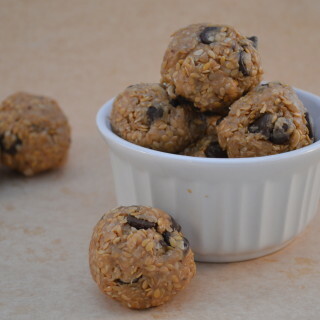 Super easy to make, and filled with energy boosting ingredients like oats, peanut butter, and flax seeds. The chocolate chips are optional, but of course I opted YES. These classic hot wings are perfect for entertaining and only take a few minutes to prep before baking. 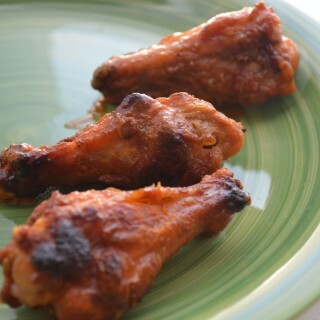 I tried replacing the hot sauce with BBQ sauce on a couple of the wings and they turned out just as good! Try using a mix of wingettes and drumettes for variety.